Since the company was launched almost 14 years ago our products and services have increased and diversified, from initially supplying strip in coil and sheet and plate to adding many products to our range. We now supply many key products and one our biggest selling products is now actually stainless steel wire. In addition to this we also keep in stock stainless steel banding, screws, rivets, wing seals, nails and expansion springs. For our key product like stainless steel strip our thinnest material are foils 0.002mm and we have supplied up to 6mm thick in coil form. With stainless steel wire in addition to standard round wire we now supply shaped or flattened wires. We have increased our range of materials and grades that we now supply for stainless steel as well as supplying heat resistant grades like 310 and duplex stainless steel typically UNS31803, for materials we also supply Aluminized steel type 1 and type 2, Aluzinc steel and Aluminium. Our investment has not just been in stocks and new materials but also technology and processing, we can supply both blanks and coils where their edges are dressed to remove burrs and make safe for handling. Slit coil or banding can be supplied in sizes to suit from 1kgs upwards in coils that can be pancake wound or oscillated and even painted blue. From our initial UK customer base we now supply to most continents around the world. 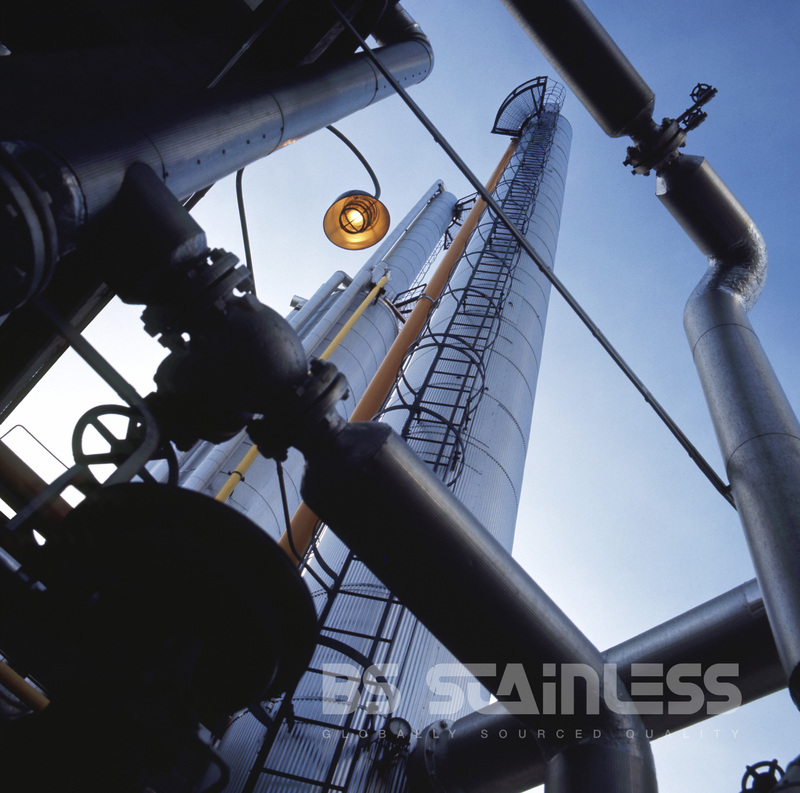 We have developed to meet our customer demands to keep us at the forefront of the stainless steel industry. For more information please contact us on +44 (0) 1254 811112 or email info@bsstainless.co.uk.